DON’T FORGET MY DECEMBER HOST CODE. If you are placing your order through me, be sure to include my December host code N9HZHA7T on orders from $50 up to $150 (total before shipping and tax). Orders that include the host code will earn 1 tulip for every $50 spent (total before shipping and tax). 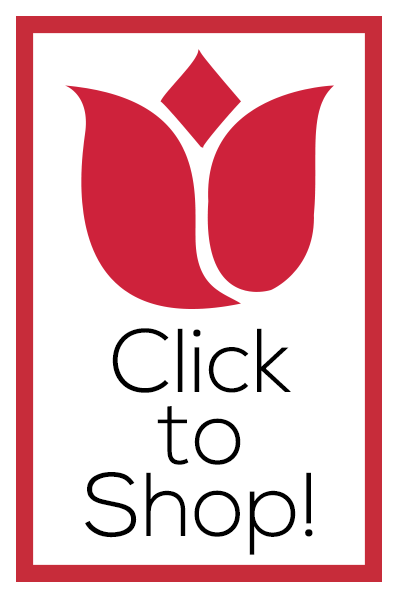 Earn 10 tulips and receive a $50 shopping spree from me! Orders of $150 or more should NOT include the host code and will automatically qualify for tulips. More details on my Tulip Rewards program and a tulip tracking sheet here. More shopping links for the Stamparatus tool, tote and accessories here along with my video demonstrations and tips! If you have any questions, please email me. Purchase your $99 starter kit through me here. Very nice work. I LOVE the old fashioned look and not only that but, plaid if “VERY IN” this year. TFS. Part of my order is in…TFS.